Nancy has over 25 years of experience in public accounting. Through her years of experience, she has developed technical expertise in many industries, including manufacturing, professional services organizations, construction, and others. Her experience in these industries includes auditing, tax preparation, compilation and review services. Nancy has also developed specialized expertise in auditing and financial reporting for employee benefit plans, including defined contribution, defined benefit, and employee stock ownership plans. She is the Firm’s Employee Benefit Plan Services Team Co-Leader and is the Designated Audit Partner for the American Institute of Certified Public Accountants (“AICPA”)’s Employee Benefit Plan Audit Quality Center. She attends the AICPA National Conference for Employee Benefit Plan Audits annually. 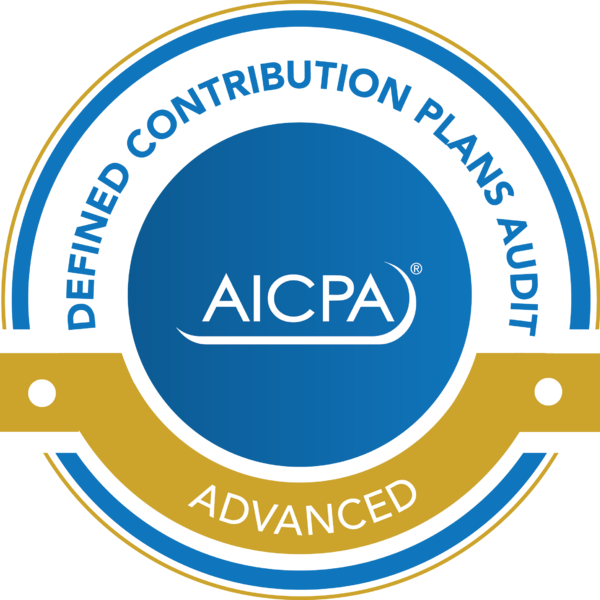 Nancy has earned the AICPA Defined Contribution Plans Audit Certificate as well as the AICPA Advanced Defined Benefit Plans Audit Certificate. Nancy serves as the Firm’s Audit Team Leader. Nancy has been instrumental in organizing and leading the Firm’s Technology Committee which was established to consider and evaluate new technology affecting the profession, and to provide a forum for addressing technology challenges and to enhance the end user experience. She serves as a member of CPAmerica’s Innovative Technology Committee and as a member of the NCACPA’s Employee Benefit Plan Committee.